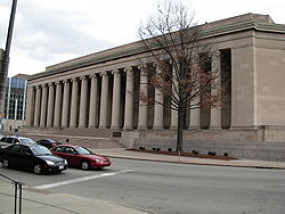 The course will be sponsored by and held at the Center for the Neural Basis of Cognition, Room 130, in the Mellon Institute Building in Pittsburgh, PA from January 5-9, 2015. Accommodations: There are rooms available at the nearby (5 minute walk from classrooms) Holiday Inn Pittsburgh University Center. Rooms can be reserved online (easiest) or by phone.